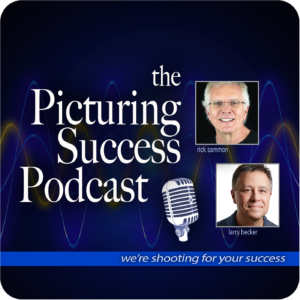 In this second episode, Rick and Larry talk about camera techniques and some of the things that go into getting a great shot by using your gear the right way. This is a Rick and Larry discussion show and future episodes will be interviews with leading, world-famous shooters. So listen to these friends, Larry and Rick, riff and talk cameras and shooting. Then next time, plan on a pro interview. We’re on iTunes now so please remember to subscribe, rate, and review!